Rocmet Corporation Group commenced operations in December 2004 to establish itself as leaders in UAE in rocks and metals. Within these areas it has established two independent companies with five separate divisions, each managed by its own professional management team. 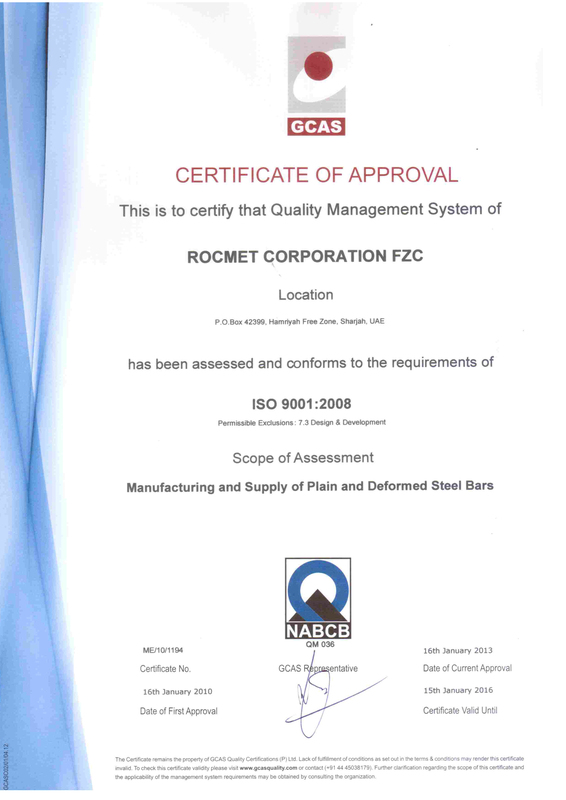 Rocmet Corporation Group All Rights Reserved.